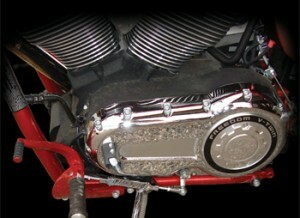 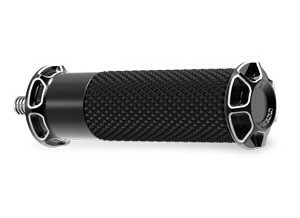 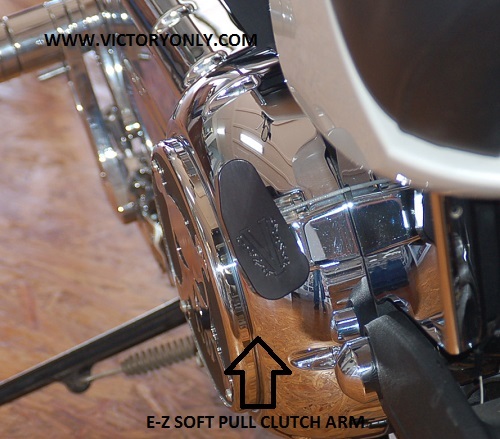 We designed the first easy pull clutch arm for Victory Motorcycles over 10 years ago. 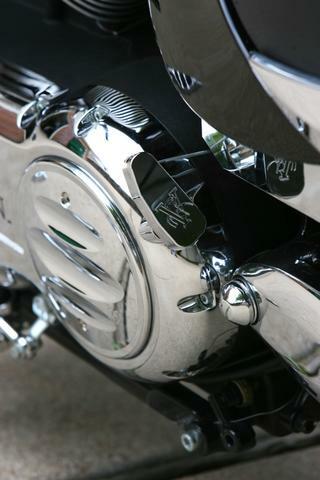 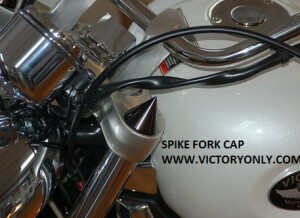 Don’t be tricked into buying a cheap knock off for a motorcycle that is a big investment. 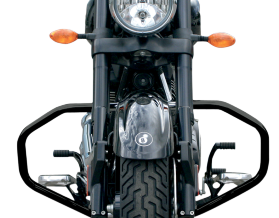 NOTE: ONLY ON THE V92C CLASSIC CRUISER 1999-2000 INSTALLER MAY NEED TO RAISE SIDE COVER USING A WASHER SO EZ CLUTCH DOES NOT RUB COVER. 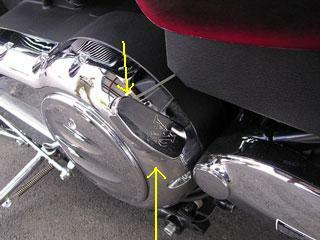 THE RUBBER HOLDING THOSE SIDE COVERS WEAR OUT OVER TIME AND CAUSE THE SIDE COVER TO DROP AND POSSIBLE HIT EASY CLUTCH ARM.